Our production capacity and onsite capabilities ensure repeatability and reliability, time after time. 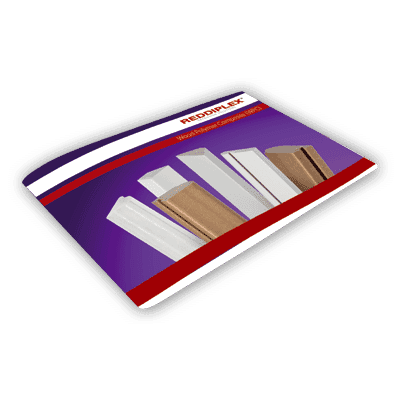 Established suppliers to the glazing industry for over forty years, catering for a range of customers from aluminium to PVC-U. 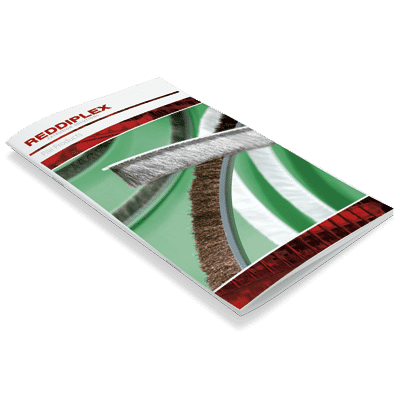 Reddiplex have been serving the marine sector for a number of years supplying premium profiles to the leading marine equipment manufacturers in the world. 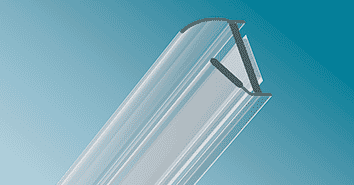 Expertise in the extrusion of custom profiles for curtain walling applications covering metal, timber or PVC-U systems. Automotive manufacturers are continually looking at ways to reduce weight and improve the overall efficiency in automotive design and the use of plastic, rubber and sponge based components achieve these goals. 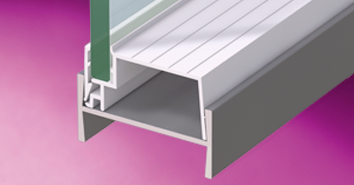 Our custom extrusion capabilities for framed and frameless partitioning systems perfectly complement our standard range of G2G Dry joints. 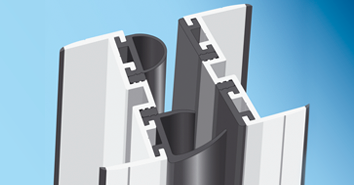 Expertise in custom profiles for water retaining and water excluding structures, utilising specialist materials such as Hydrophilic TPE’s which swells form an even and controlled expansion. We have upheld long-standing business relationships with established systems suppliers through a combination of premium products and flawless service quality. We extrude a range of exercise bands for use Universal resistance training and rehabilitation products used by physiotherapist and sports professionals. 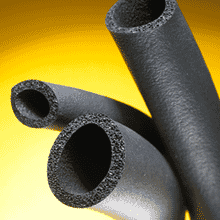 Part E of the Building Regulations refers to the need ‘to provide reasonable resistance to sound’ and we have expertise in the extrusion and testing requirements of acoustic seals. The ability to extrude a diverse range of materials combined with in-house tooling enables us to offer the complete manufacturing service to a wide customer base. Many of our customers rely on us for a complete solution that begins with design and ends with delivery. 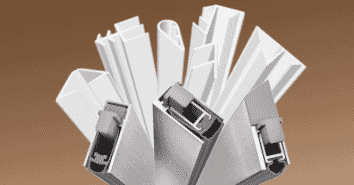 As each custom extrusion is unique, the process below will guide you through the manufacturing process. Our in-house design department can assist in the design of the product and the most suitable material for your application. 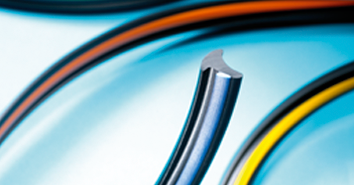 On-site tooling facility means that tools can be designed, developed and modified quickly. After tools have undergone trials, samples will be sent for your approval before production. Following any modifications, full production will begin from approved samples. Our production capability and capacity ensures that you will receive your product quickly and regularly. Our worldwide service centre will arrange documentation and delivery of your goods to your destination. We understand that detail is where you add real value; therefore we have a comprehensive portfolio of inline capabilities and secondary operations. 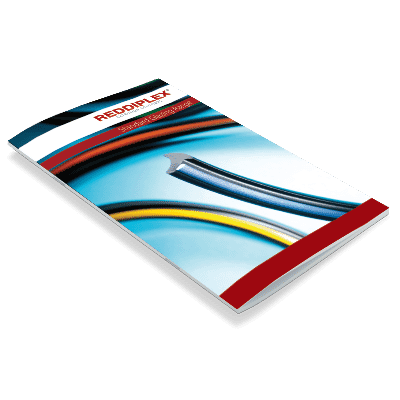 Progressively built up over a number of years from customer requirements and market trends we have developed standardised solutions that are compatible with a wide range of leading manufacturer’s processes and systems. 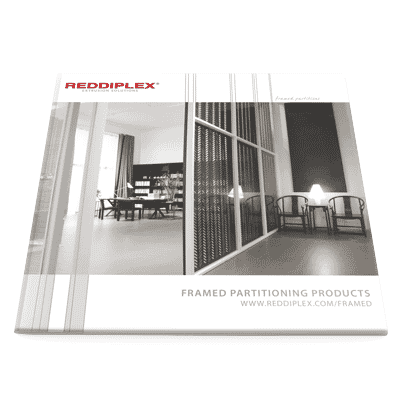 Our standard partitioning range includes single and double glazed head and base channels and an extensive range of slimline G2G dry joints for 10 & 12mm glass. 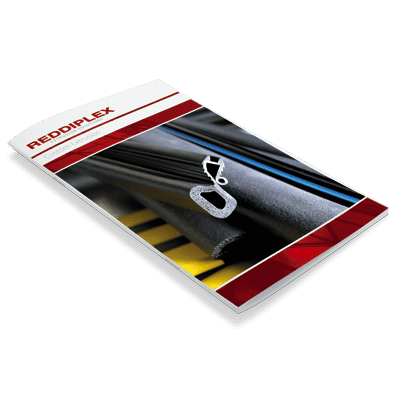 The Reddiplex range of glazing products includes wedge, flipper, bubble and E-Gaskets in TPR, TPE and EPDM. 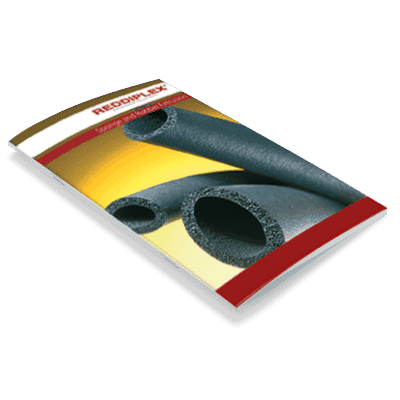 Our pile products are manufactured from rigid polypropylene base which is molecularly bonded to a flexible multi-filament siliconised yarn. 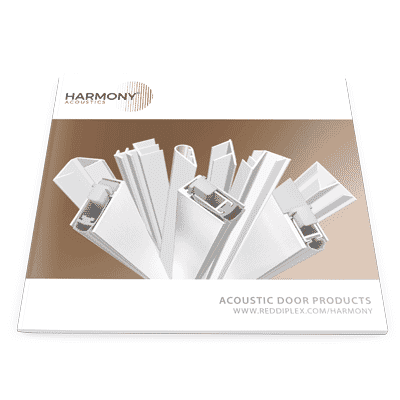 We offer a range of acoustic products suitable for use in timber doors. 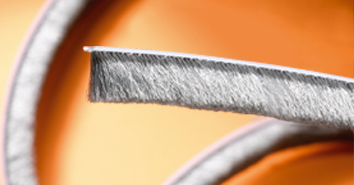 The range has been acoustically tested to BS EN ISO 10140-2:2010 for acoustic performance and BS EN 1634-3:2004 for smoke characteristics. 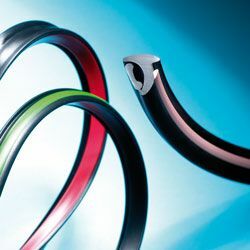 Our modular lorry door seal offers a sustainable and reliable sealing solution for the refrigerated vehicle industry. 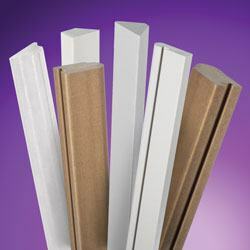 We offer a range of door seals for use on timber and glass doors. 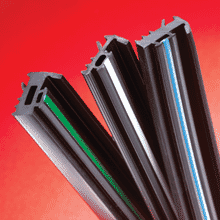 Our glass door seal provides a sleek and minimal finish whilst our range of timber bubble and flipper seals are suitable for new or retrofit applications.